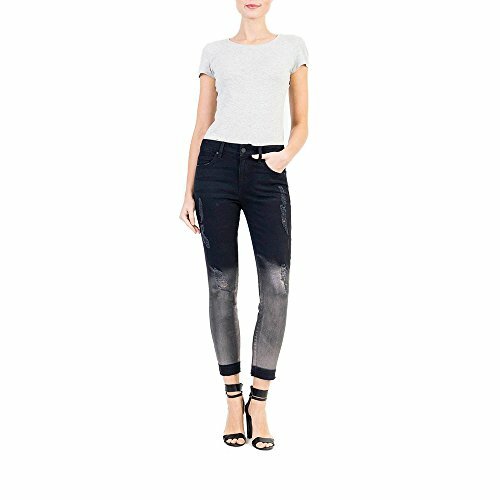 The Level 99 Amber Slouchy Skinny is a edgy and unique pant that can be worn for most occasions. Dress it up or down and it will make you look fabulous no matter the occasion. If you have any questions about this product by Level 99, contact us by completing and submitting the form below. If you are looking for a specif part number, please include it with your message.